Beautiful Christina, the mama in these images, is a friend from Texas. 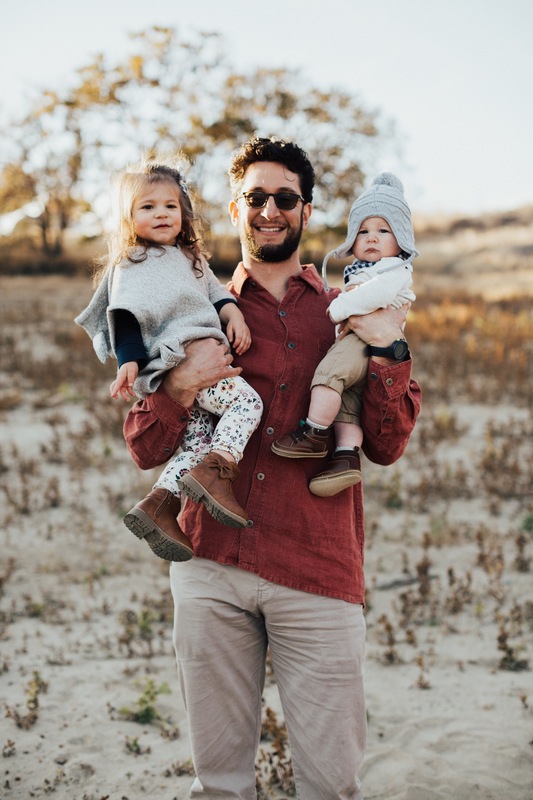 Their sweet brood just made the move to the West Coast to beautiful Bend, Oregon, and I couldn’t wait to reconnect! They are in the special season filled with little ones (which means they are busy and blessed), and I was so flattered that they’d make the trek down here for a family shoot. We even got to have a slumber party, which was nothing short of a blast! I feel so honored that I was entrusted with their family of four, and as you can see, they are wonderful parents and such a gorgeous quartet. Emigrant Lake is one of my favorite places (I think a lot of Oregon photogs would agree)…the mix of gorgeous light and pretty fields/water makes for the perfect spot. Whether it’s couples, families with little ones, or even single portraits, I love that this location is so close and never disappoints. I hope you take a cue from these guys; photos with little ones are not always easy, but they are worthwhile. As a mama of a little guy, I know the idea of family portraits can feel like a ton of work, and the days move so fast, it’s hard to even wrap my mind around something else to add to the schedule! But, I always am glad when we set aside time, because our little guy is changing and growing every day. In fact, I will be sharing our family shoot soon, right here on the blog.